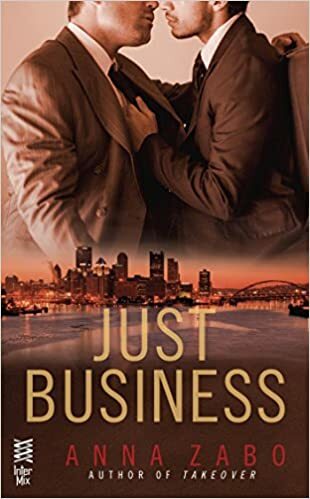 "Just Business" by Anna Zabo- M/M, contemporary romance~ Price drop to $0.99! 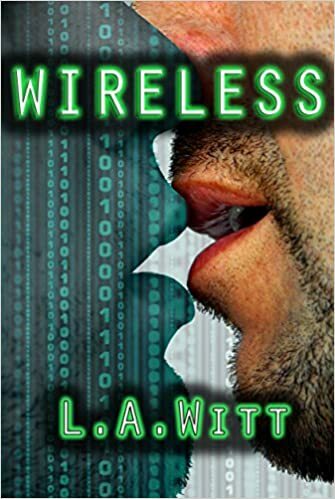 "Wireless" by L.A. Witt- M/M, dystopian romance~ Price drop to FREE! 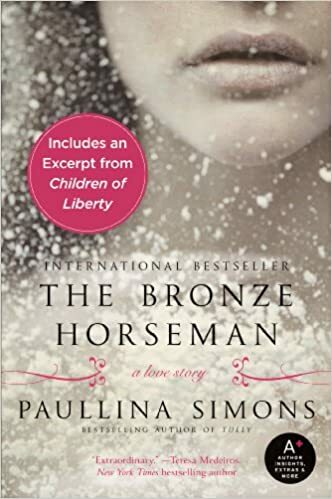 "The Bronze Horseman" by Paullina Simons- Adult, historical fiction~ Price drop to $1.99! 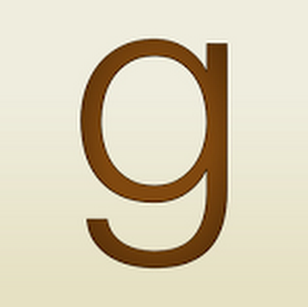 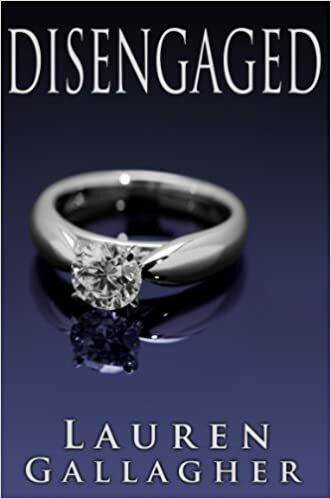 "Disengaged" by Laurent Gallagher- Adult, contemporary romance~ Price drop to FREE! 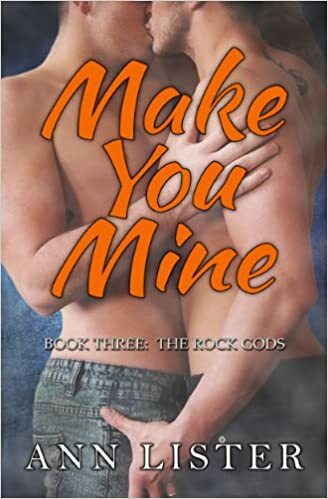 "Make You Mine" by Ann Lister- M/M, contemporary romance~ Price drop to $0.99! 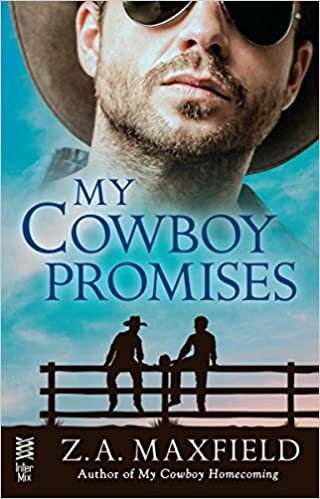 "My Cowboy Promises" by Z.A. 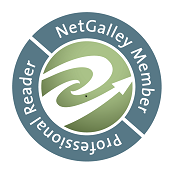 Maxfield- M/M, contemporary romance~ Price drop to $0.99! 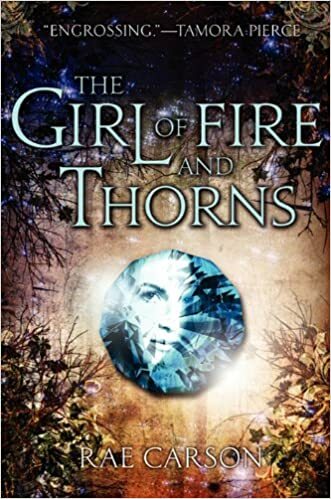 "The Girl of Fire and Thorns" by Rae Carson- YA, fantasy~ Price drop to $1.99!